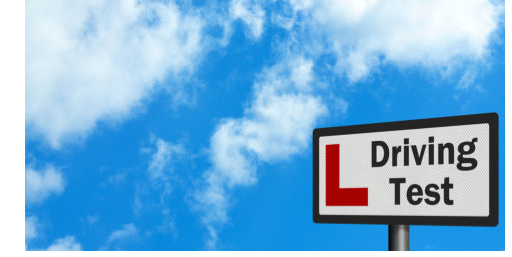 Few are aware that driving instructors are graded by the DVSA, following a periodic assessment of a real lesson. In my most recent Standards Check, in February 2015, I achieved a score of 92% (47/51), which puts me in the top 29% of UK Approved Driving Instructors. Filby Driver Training Pass Data I work hard to provide an excellent service to my clients and I am more than happy to publish my pass rate data. 2018 2012 - 2017 First time pass rate: 85% 73% (16/19) (95/130) Avg faults per test: 4.5 3.6 Avg no. hours per client: 44 36 Be clear on pass rate data. Understand the fact from the fiction. Click the link.